SOLD! Looking for Your NEW HOME? Call Today! Price Improved! 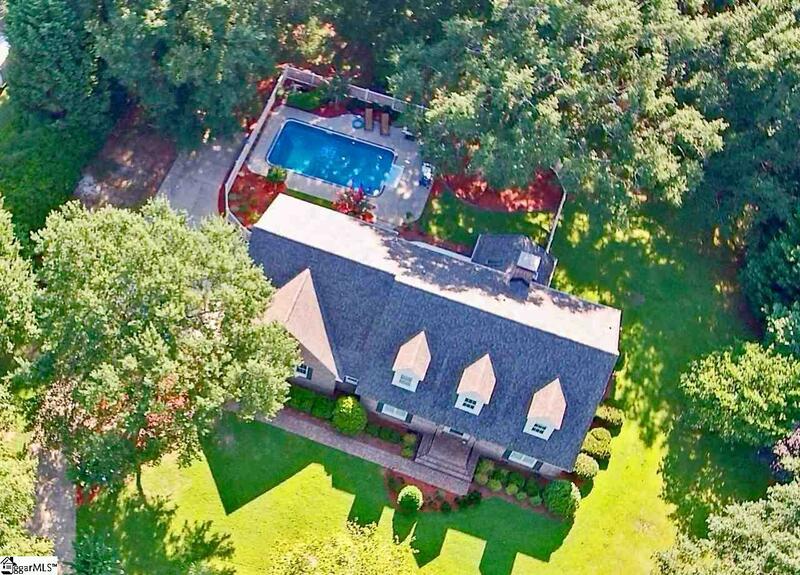 Amazing 4BR/2.5BA + Bonus Home with wonderful outdoor living! 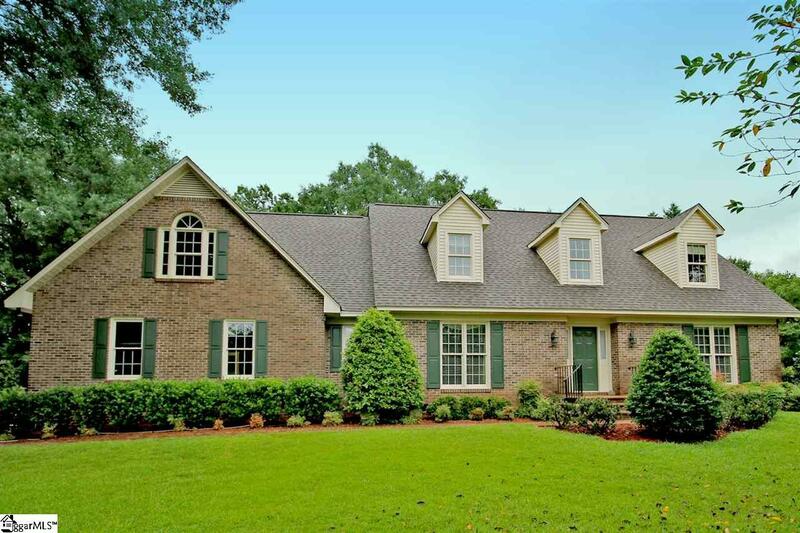 Beautiful Full Brick home has tons of shade from the mature landscaping. 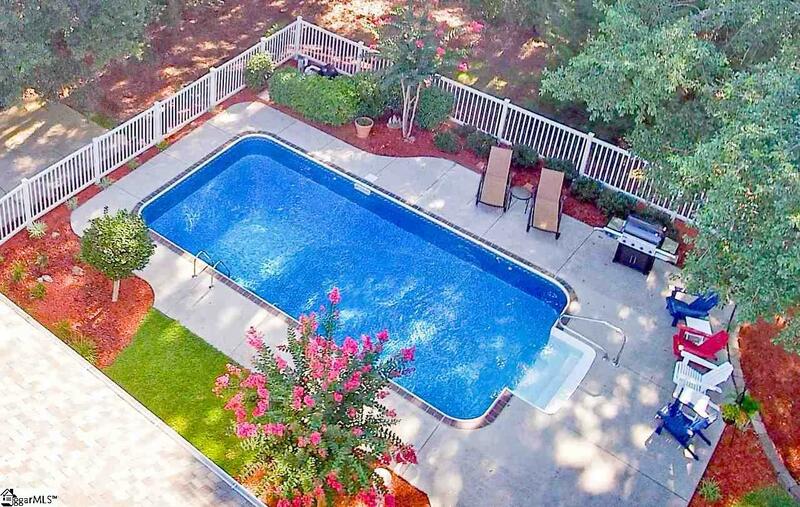 Guaranteed to keep you cool in the summer as you enjoy the in-ground pool (16x30) with patio, and large deck. When the weather turns cool, soak up the sun and relax in the huge Sun-Room! Set back from the road for extra privacy the long paved drive and extra parking pad lead to the 3+ Car Attached Garage, and sidewalk to the front door. 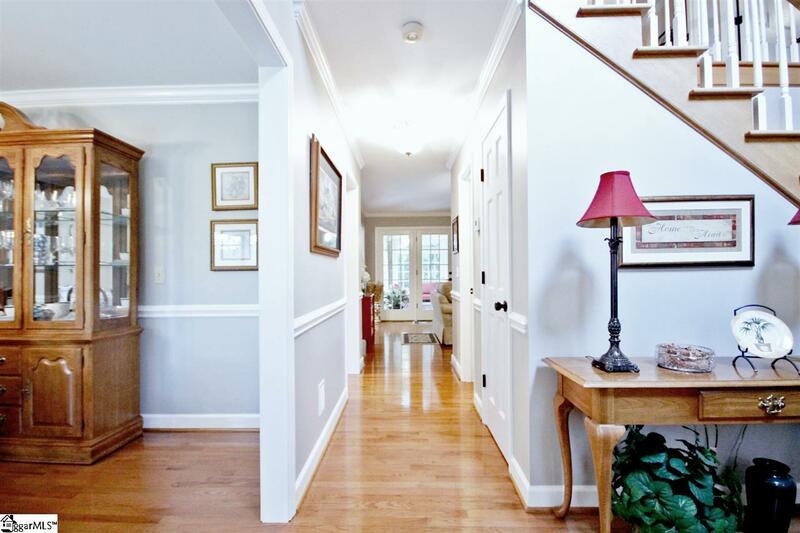 From the 2-story foyer, warm hardwood floors and decorative trim work greet you. Past the well lit Dining Room on the left and down the hall past the guest 1/2 bath is the main living area. The Great room with brick fireplace has access to the sun room and is open to the breakfast room and kitchen. The kitchen has been updated with granite countertops, custom cabinets, large peninsula with seating & extra storage cabinets on both sides, and has 2 pantries. Off the kitchen is the long walk-in Laundry/mud room with extra storage closet and access to the deck, and access to the garage with extra storage and workshop space. The Master Suite is on the Main with walk-in closet, and full bath with large fully tiled walk-in shower with seat, garden tub, and dual sink vanity with granite countertops. Upstairs there are 3 additional oversized bedrooms with large closets, and a huge guest bath with dual sink vanity with granite countertop, tiled shower/tub, sitting area, and built in storage cabinets. There is also a huge bonus room with reading nook, and a second staircase to the mud room off the kitchen. This home has it all! Upgrades galore, Storage including 18x24 shed, Privacy, No HOA Fees or Restrictions, and Tons of outdoor living space! Call today for your private showing and make this your NEW HOME!